Colour in confidence with these deluxe pencils that can be blended and mixed to create images with greater elegance. Looking for the perfect pencils for Bible journaling? 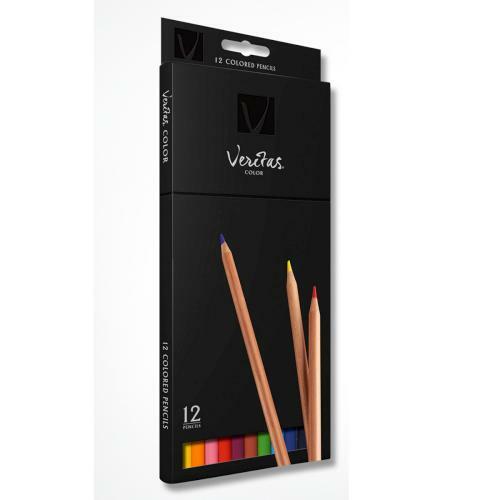 Veritas Colouring Pencils was published by Teal in August 2016 and is our 13951st best seller. The ISBN for Veritas Colouring Pencils is 6006937132641. Be the first to review Veritas Colouring Pencils! Got a question? No problem! 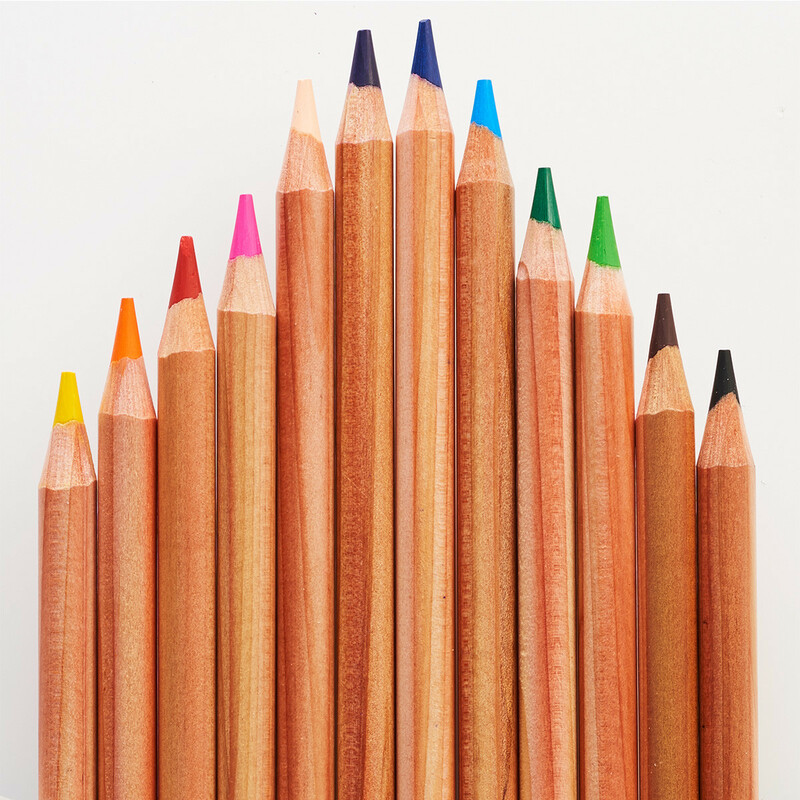 Just click here to ask us about Veritas Colouring Pencils.